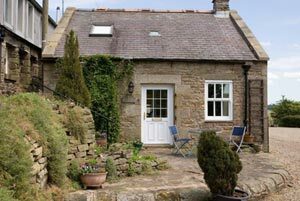 Welcome to Gibbs Hill Farm, ideal self-catering and hostel accommodation for your holidays in Hadrian's Wall country in stunning countryside near Hexham in Northumberland. 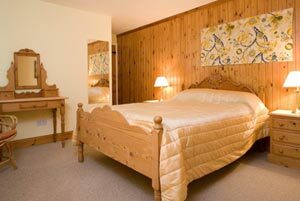 Self-catering holiday farm cottage accommodation for up to 4 people - suitable for disabled guests. Self-catering traditional farm cottage accommodation for up to 2 guests with all modern facilities. 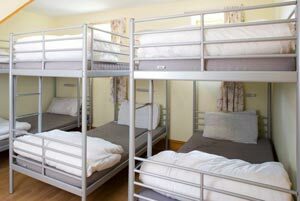 Converted from an old Hay Barn, the bunkhouse hostel accommodates up to 18 people in 3 rooms. Each room has 6 full size bunks. 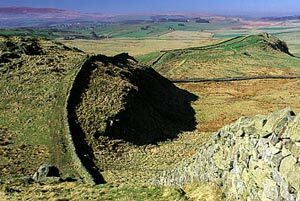 Explore Hadrian’s Wall & visit Northumberland’s heritage sites. Activities include free private fishing, walking, cycling & birdwatching. Copyright © 2019 Gibbs Hill Farm All Rights Reserved.